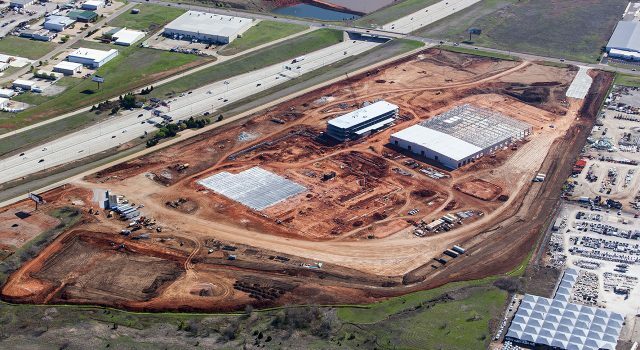 This project consists 90,000 SF office structural steel and precast office building, 150,000 SF Pre-engineered metal building workshop, 230,000 SF pre-engineered metal building manufacturing center and 1,100,000 SF of heavy duty truck paving and passenger parking. Scheduled completion May 2016. 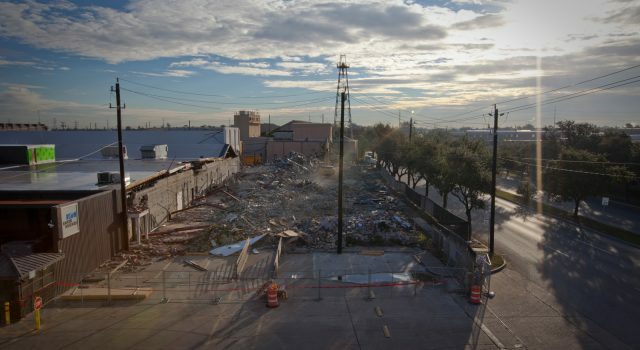 Abatement, Demolition and Renovation of an existing oilfield manufacturing center. 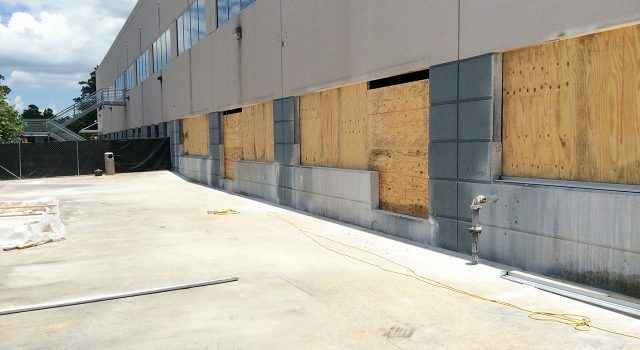 Project consists of 35,000 SF office renovation with new parking and new facade improvements. 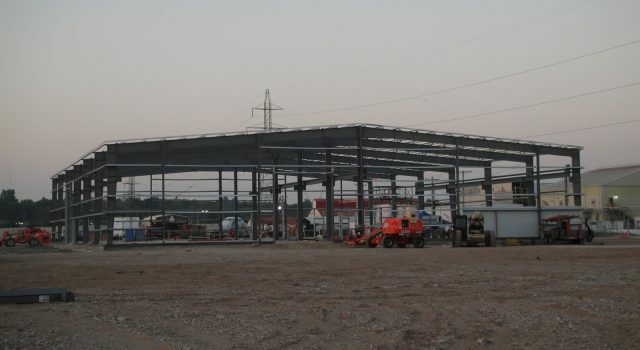 Scheduled Completion January 2015.